Shows great!!! Act fast! 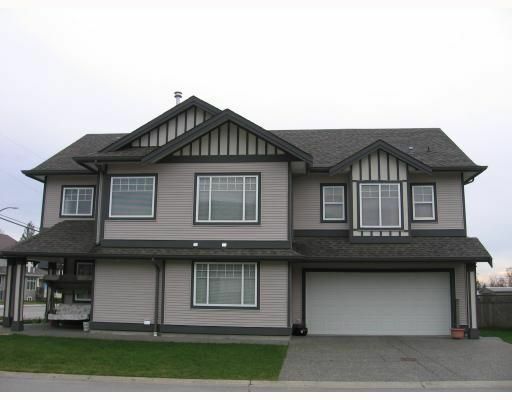 This 5 bdrm + den home located in desirable Cottonwood on a corner lot will not last long. Perfect in-law arrangement down & loads of room up for the growing family. Kitchen features laminate floors & island, tile entry and so much more. This one is a must see! Call today for an appointment to view.